Skywatch Friday – Happy Birthday, Lord Rama ! | Highway - the only way ! Skywatch Friday – Happy Birthday, Lord Rama ! Lord Rama, the emperor of ancient Ayodhya, the hero of the Indian epic “Ramayana” who went on to become a legend and then a God, celebrates his birthday today. In India, it is a festival day and is called Sri Rama Navami. 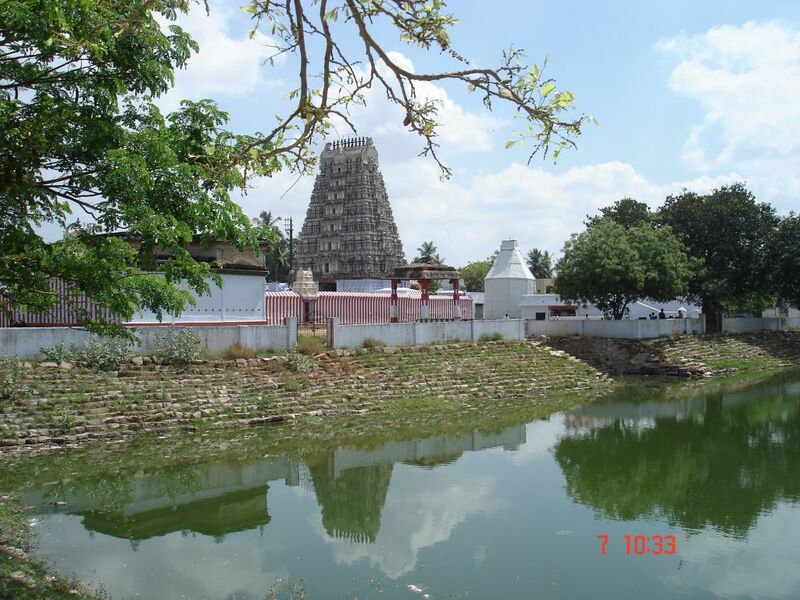 For Skywatch Friday today, to mark the festival, here is a picture of the Kondanda Rama Swamy Temple dedicated to Lord Rama, located in the little known town of Buchireddypalem, Nellore, India.